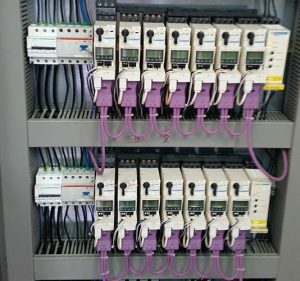 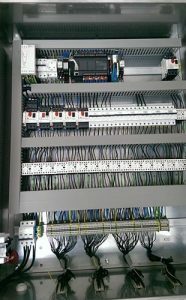 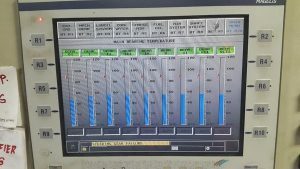 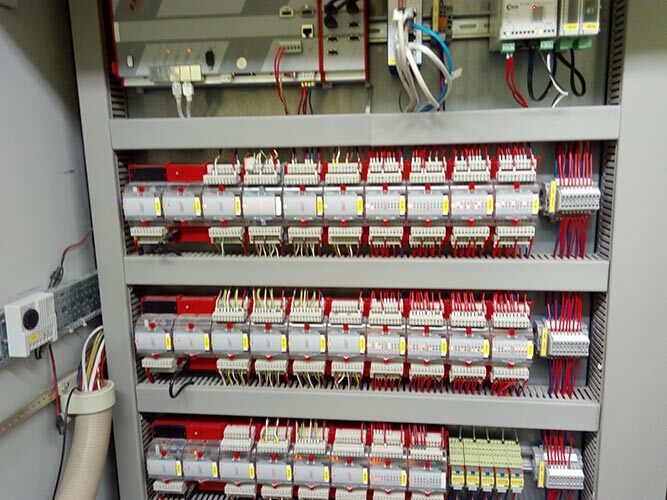 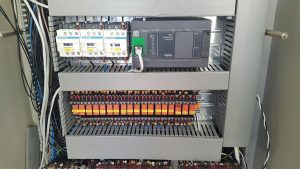 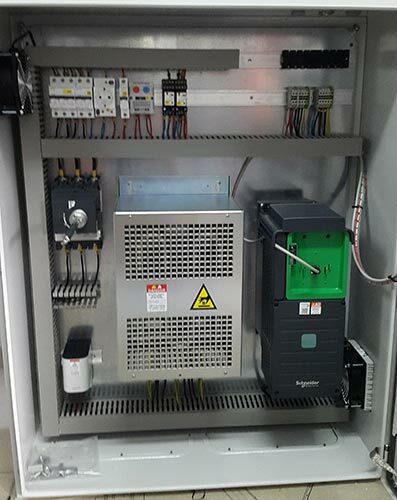 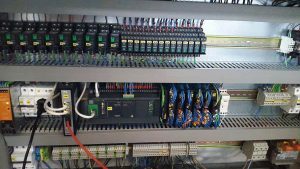 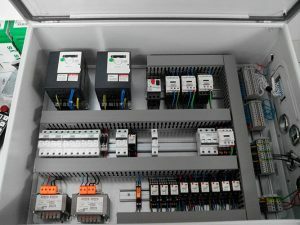 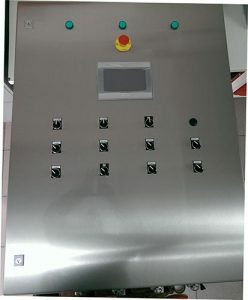 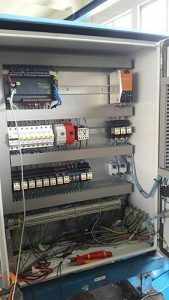 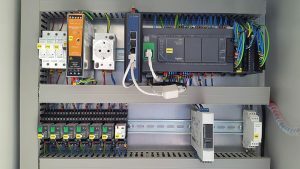 Designing, and manufacturing electrical distribution/automation panels, completes the automation solutions offered by Dcontrol. 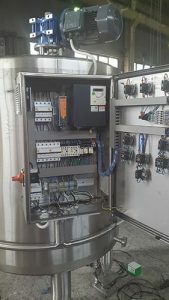 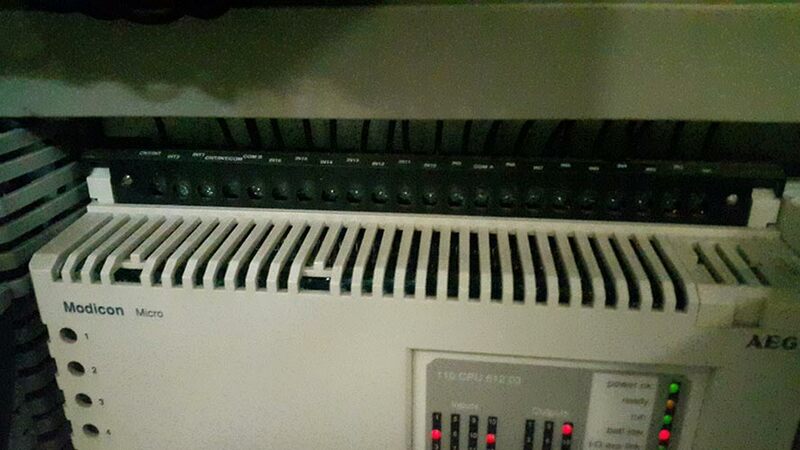 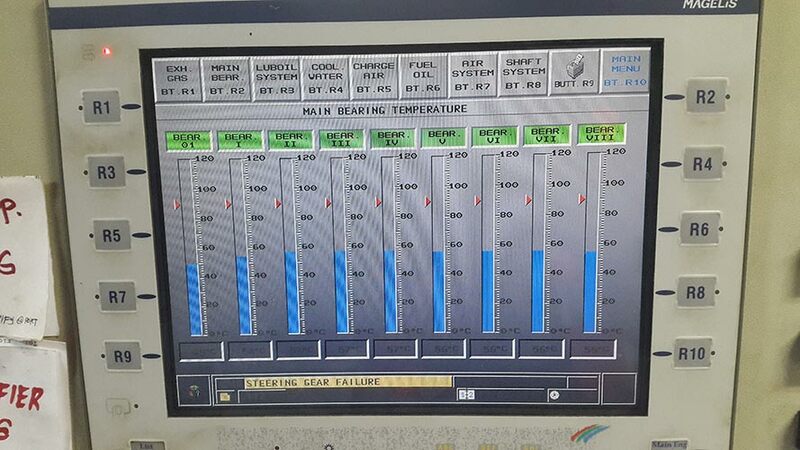 Design is based on the international standards DIN, IEC, and ELOT. 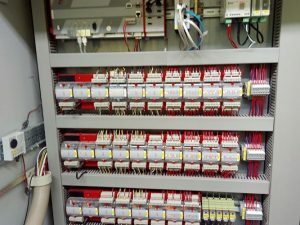 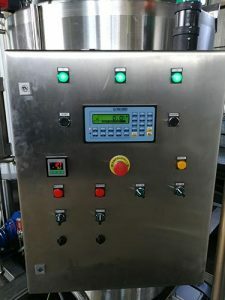 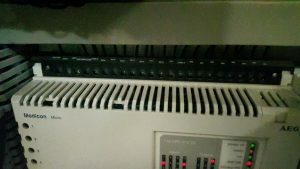 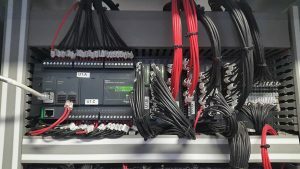 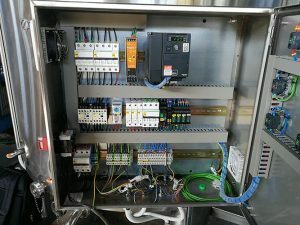 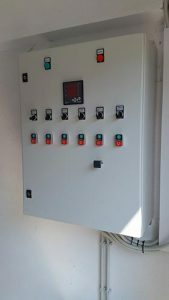 The panels are manufactured with safety-oriented functionality, using certified materials from recognized firms such as Rittal, Schneider Electric, Siemens.